On Wednesday, October 18, 2017, the amateur radio linear (SSB/CW) transponders on the CAS-4A and CAS-4B satellites were activated. 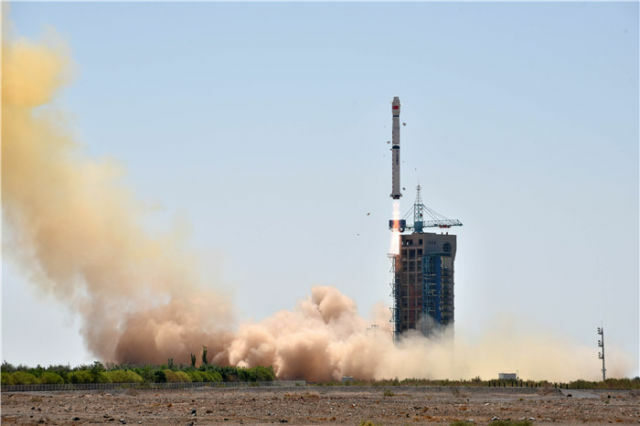 CAMSAT’s amateur radio payloads piggybacked on the optical remote sensing micro-satellites ZHUHAI-1 01 (OVS-1A / CAS-4A) and ZHUHAI-1 02 (OVS-1B / CAS-4B) that were launched at 0300 GMT on Thursday, June 15, 2017 from the Jiuquan Satellite Launch Center, on the CZ-4B launch vehicle. 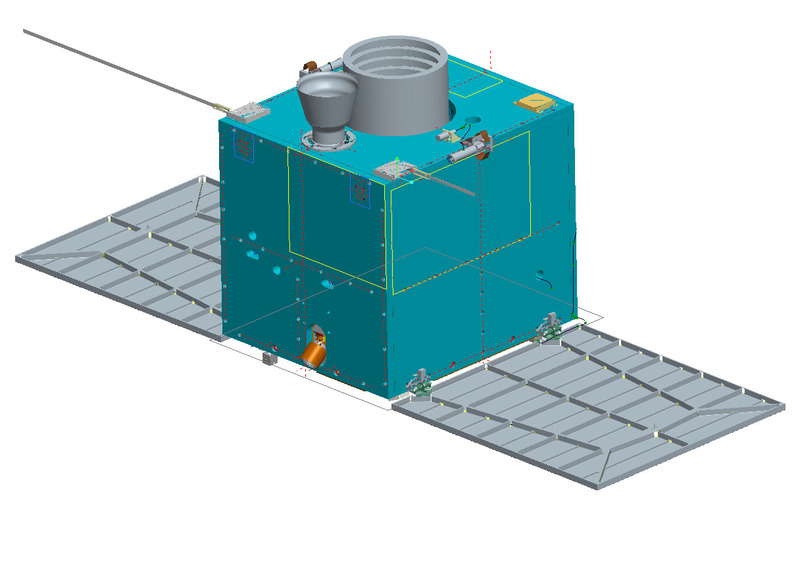 The primary payload of the launch was a hard X-ray modulation telescope satellite (HXMT).